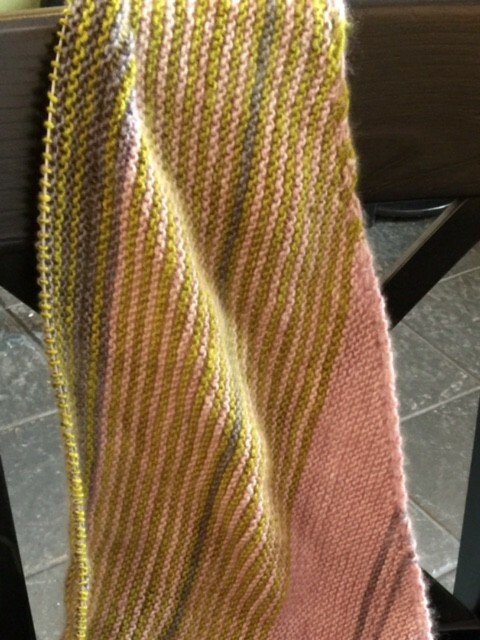 I can’t stop knitting on my Drachenfels. It’s a seduction of cashmere and color play. The apples that need to become applesauce and the dust bunnies that need vacuuming are going to have to wait a little longer.